We support LOCAL businesses and our community by encouraging networking between organizations. Want to be part of our N. AZ & Prescott Networking? Contact us today to add your organization’s link to this page. 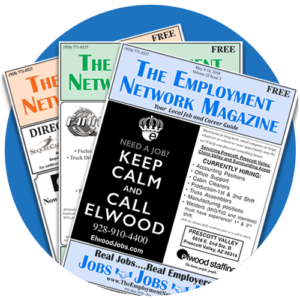 Then, place a link to The Employment Network on your website.